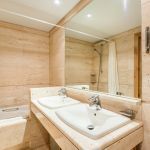 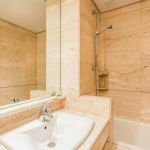 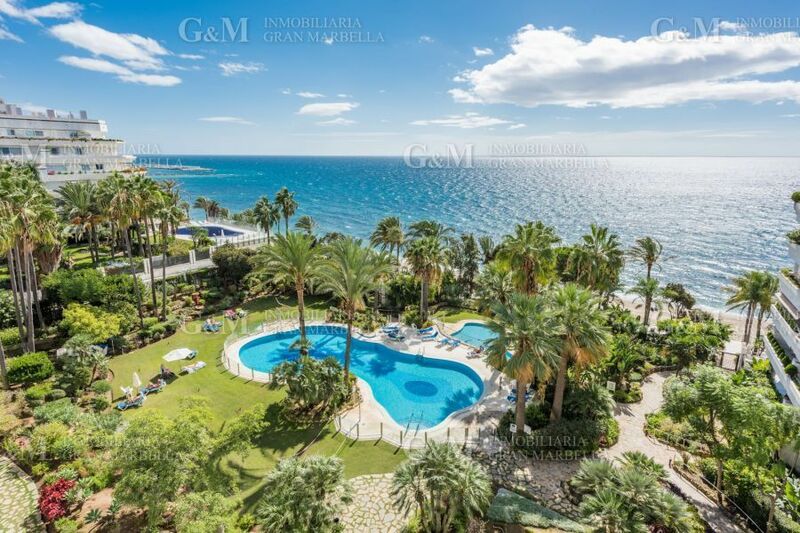 This luxury apartment is located just 20 steps away from the sea. 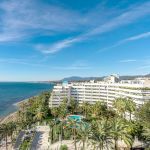 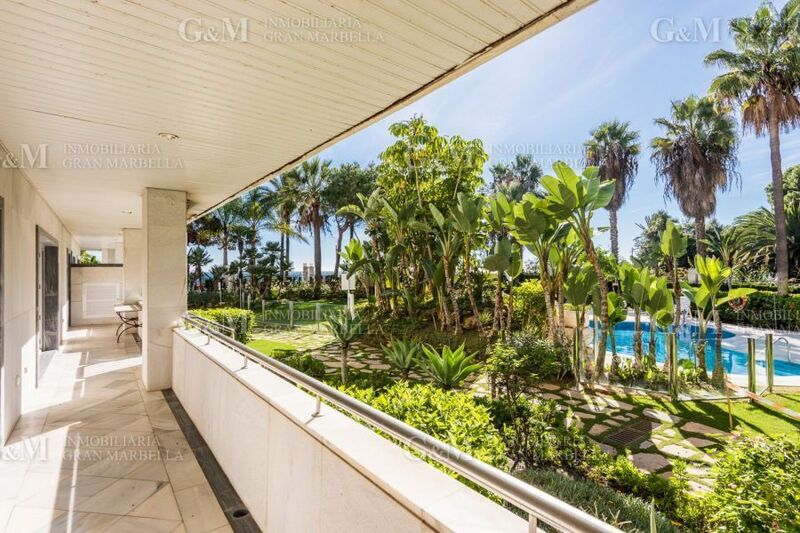 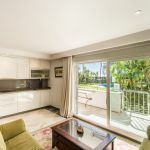 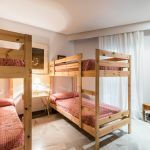 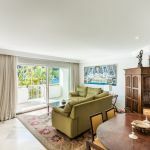 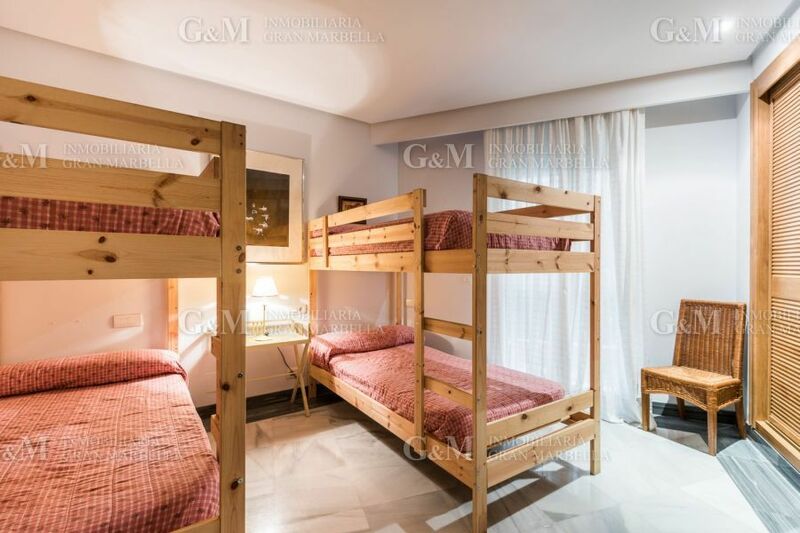 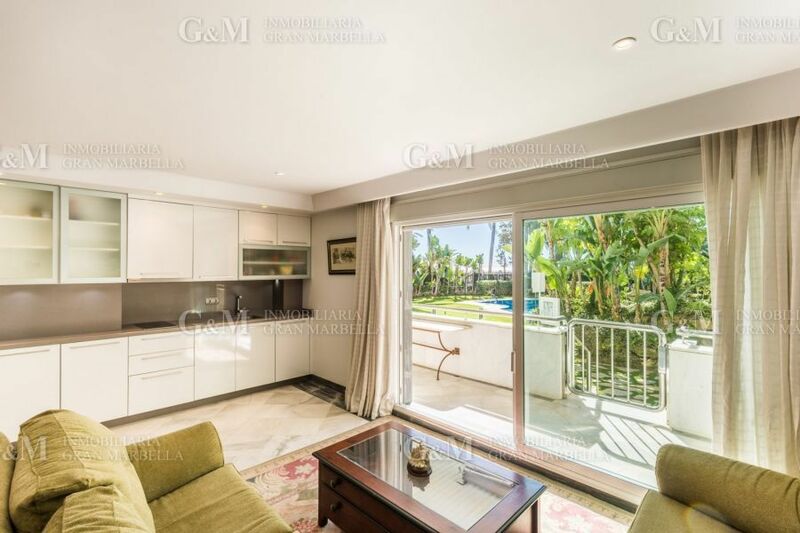 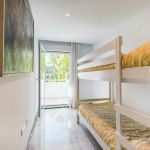 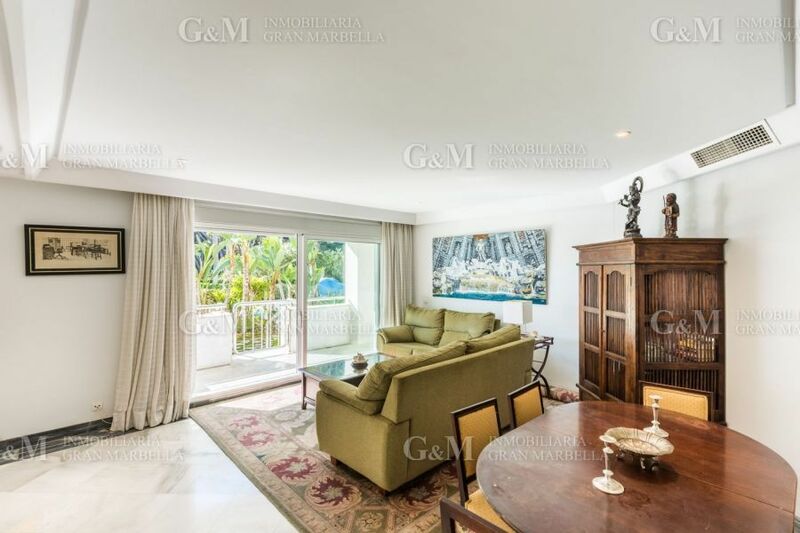 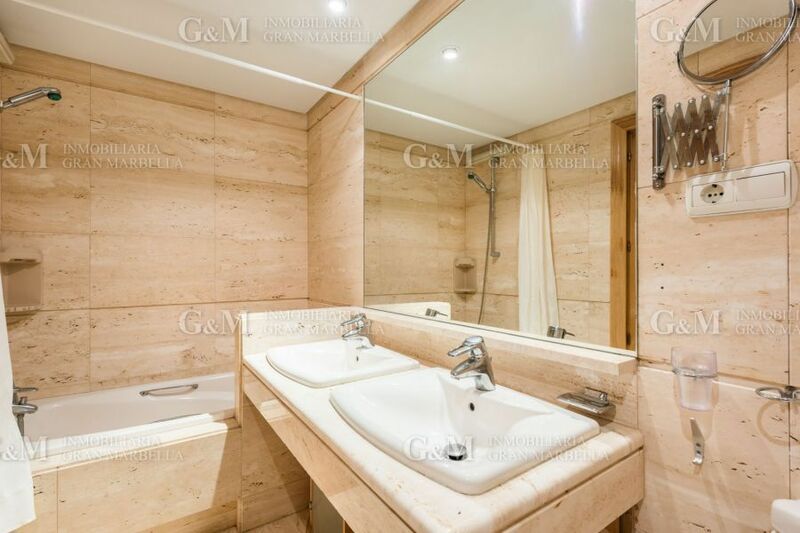 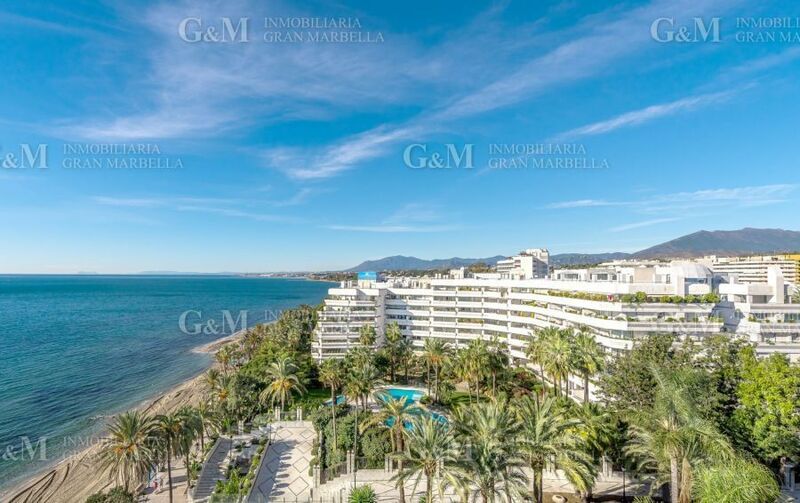 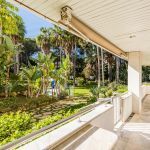 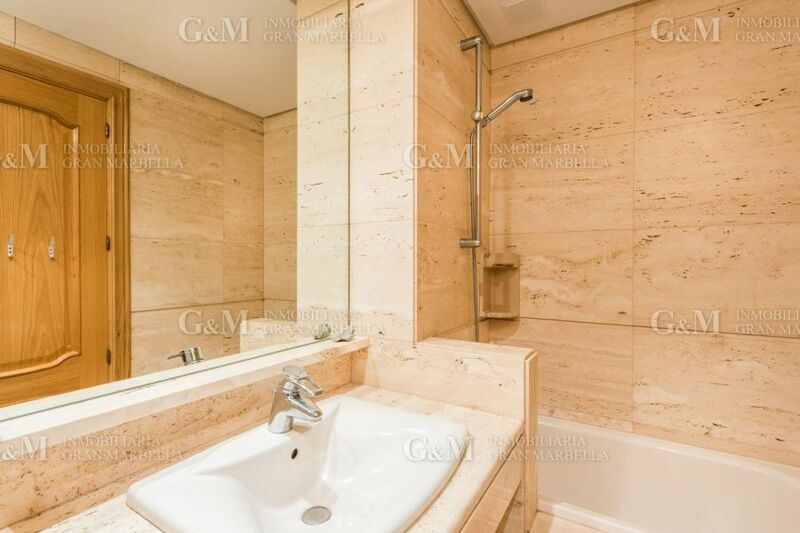 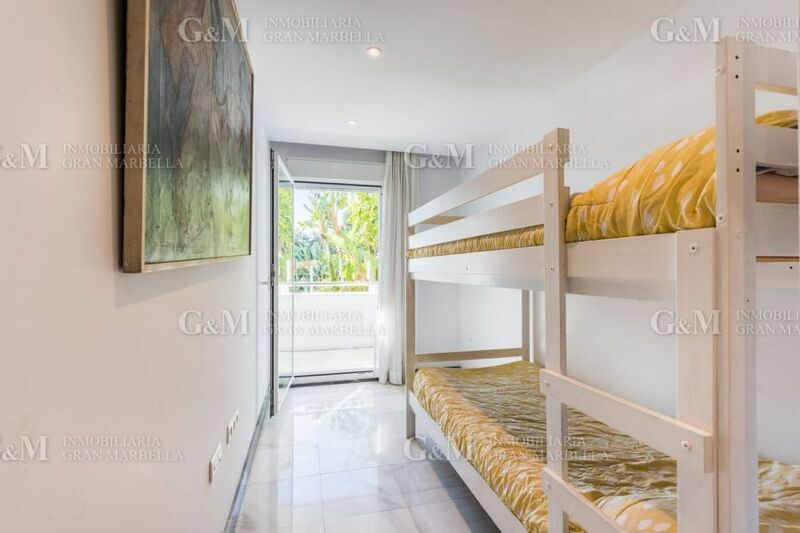 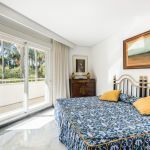 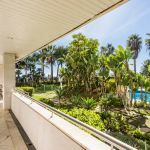 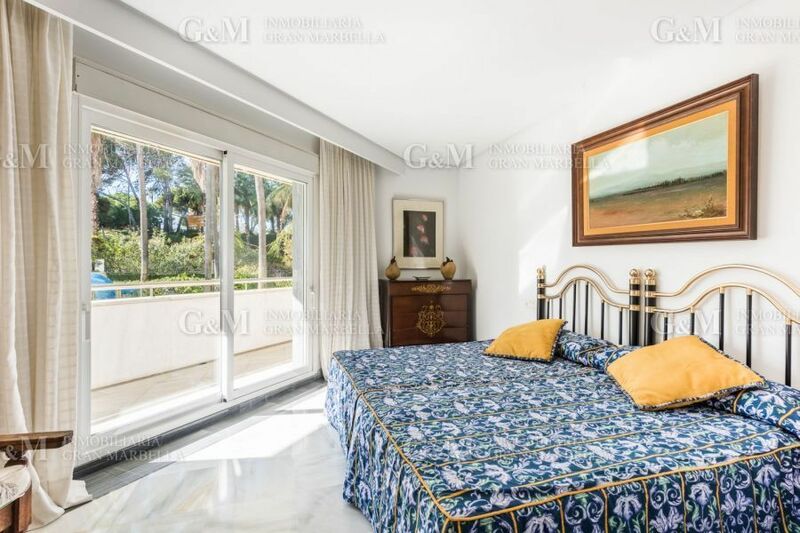 With 3 bedrooms and 2 bathrooms, it features an amazing location in the center of Marbella, steps away from the beach. 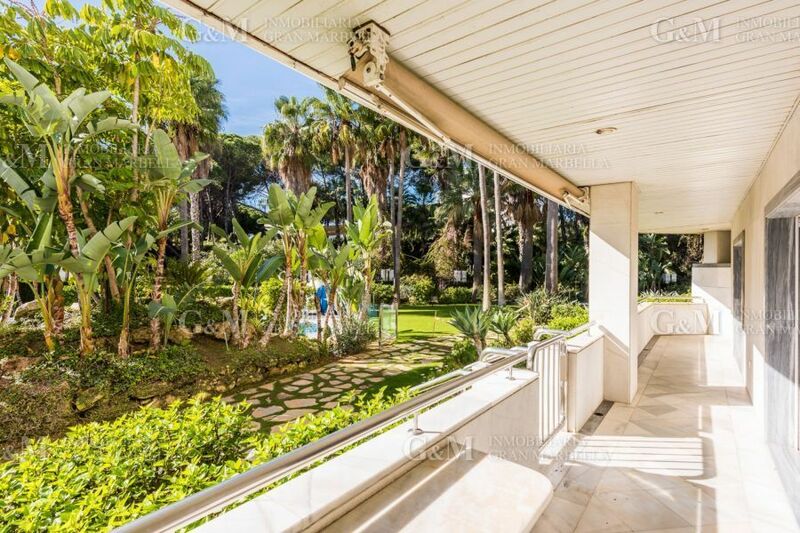 Amazing location, unique opportunity.